Attend in person or send your Flat Citizen. Join fellow Idahoans January 30 at the Idaho Statehouse as they meet to protest Idaho’s education reforms. 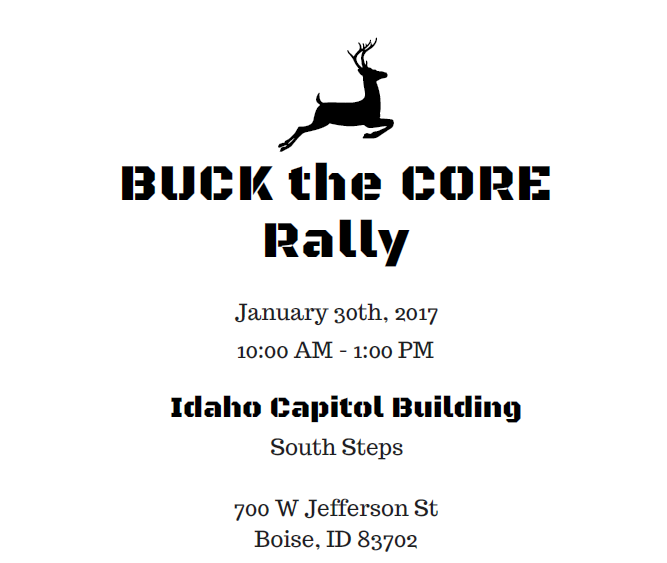 Buck the Core is the theme of the rally being organized by Idahoans for Local Education and Idaho Education Watch. Dr. Duke Pesta. Academic Director of Freedom Project Academy. University professor and author. National expert on federal takeover of public education. Mr. Russ Fulcher. Idaho State Senator, 2006-2014. Idaho Senate Education Committee – 2013. 2018 Candidate for Governor. Dr. Geoffrey Thomas. Idaho 2015 Superintendent of the Year. Member of Idaho Task Force on Education. Superintendent of Madison School District. 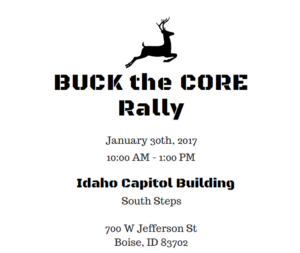 The rally’s title, Buck the Core, was chosen to focus Idahoans on the failures of Common Core education reforms and on the damage caused by nonprofit foundations that influence education policy. Organizers of the event say it’s time for Idahoans to send the message to their elected officials that federal and state micromanagement of education is not working. Interference by non-profit foundations is not working. It’s time to return to common sense and local control and to let teachers do their jobs. 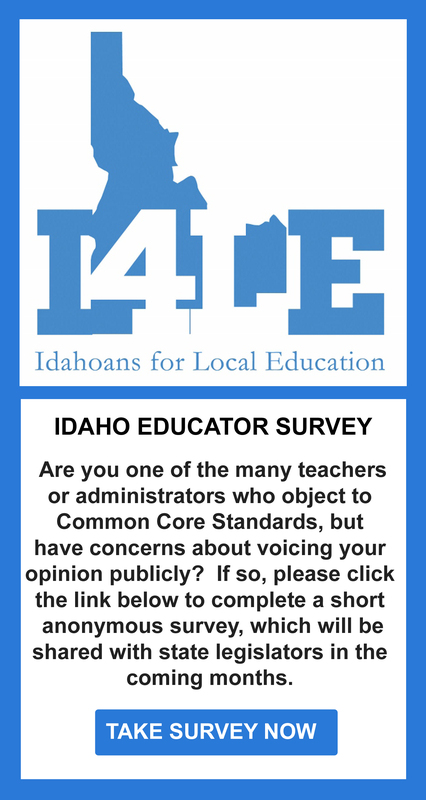 All citizens who have concerns about education policies in Idaho are encouraged to attend this important rally. What makes this event unique is that organizers have planned for wide representation by all Idahoans by making it possible for everyone to attend even if they cannot be present in person. 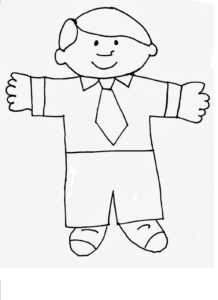 A Flat Citizen is ready and willing to carry your message to the Statehouse. All you have to do is print off the Flat Citizen flyer and write your message. 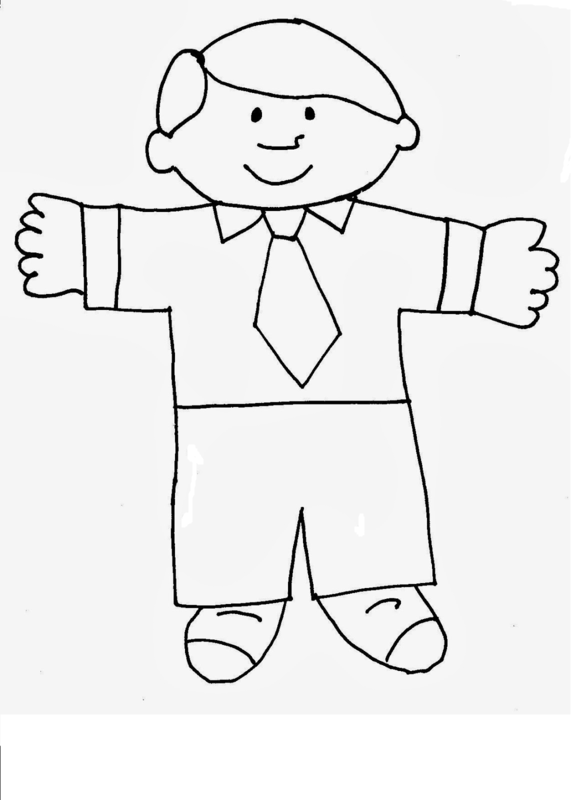 Then send your flat citizen to one of the following places so our volunteers can take you to the Statehouse!